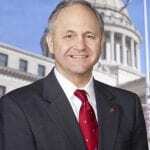 This morning, Governor Phil Bryant scored a coup with a very off-the-beaten-political-path decision and appointed Shad White to fill the unexpired term of Stacey Pickering who has accepted a position as the Executive Director of the State Veterans Affairs board effective July 15. 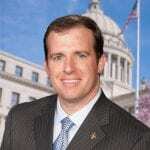 Shad is currently Executive Director of the Mississippi Justice Institute. 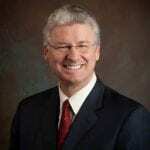 Having been both a Truman Scholar and a Rhodes Scholar, he earned his undergraduate degree from Ole Miss, his masters from Oxford University and his law degree from Harvard. While at Harvard, Shad served as President of the Federalist Society and grew Harvard’s Federalist Society to be the largest in the nation. 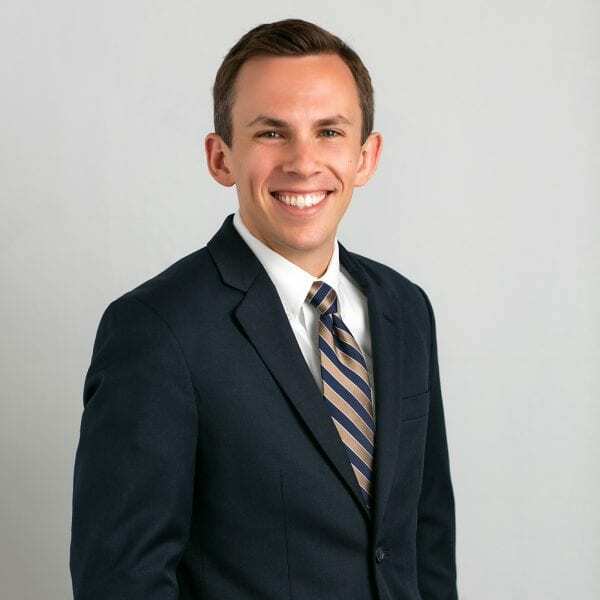 In addition to private practice, Shad has received forensic accounting designations as well as served as a volunteer prosecutor in Rankin County. Shad is close to the Governor and served a stint as Director of Policy with then Lt. Governor Phil Bryant and eventually served as the head of his 2015 re-election campaign. 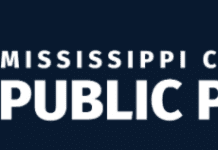 During his stint at the MS Justice Institute, Shad has taken on and been successful in various causes including challenging Jackson’s sanctuary city policies, advocating for food truck vendors in Tupelo and being active in charter school policy issues. White will stand for re-election in 2019. The replacement of Stacey Pickering was obviously a highly sought after appointment. Much like the US Senate appointment made earlier in the year, there were a variety of political options that were considered. 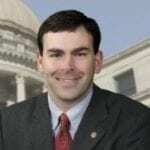 Someone who could, like Stacey Pickering and Phil Bryant before him, make the office of State Auditor their full time vocation. Someone who could successfully stand for re-election in 2019 and build both an office and a campaign apparatus in a short period of time. Someone who had future political potential to eventually ascend into higher leadership years down the road. Britton was interesting for several reasons. First, he’s a CPA. Second he has regional elected experience so he has good name ID. He was way out front on fighting against the Kemper debacle. 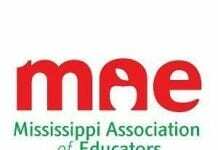 He has been rumored to have some interest to run for Treasurer in 2019 against the already announced David McRae, who ran against Lynn Fitch in 2015. Britton to Auditor would likely have avoided that fight. Harkins was also part of the conversation for US Senate as an outside contender. He’s from Rankin county, which gives him a good political and financial base. He’s done well in the state senate and his star remains clearly on the rise. Clarke is a CPA by trade. As Chair of the Senate Appropriations Committee he has one of the most difficult jobs in state government. He’s obviously one of the most technically qualified people in the state for the job of Auditor. However, his absence from the Senate would have left an enormous hole and he does live in a swing district where a Republican winning a seat that he vacated is no sure thing. 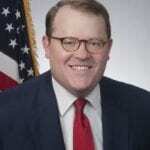 Watson has both good experience as an attorney and a state senator. He’s popular in his district. He’s from more of the anti-establishment wing of the party and is regularly aligned against Lt. Governor Tate Reeves, which would have made for an interesting potential dynamic with Watson as Auditor and Reeves as Governor. 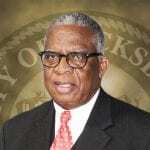 Consistently bandied about as a wildcard pick, Vicksburg Mayor George Flaggs would certainly have been an interesting choice given his legislative experience and his mayoral experience. 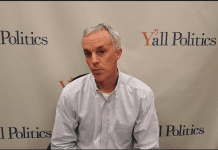 Like Shad White, Smith has a long history with Governor Bryant and knows how he thinks. He’s a talented lawyer and certainly has a future likely in some elective capacity. However, his new stint as state GOP chairman has just started and his influence is going to be needed to guide the party through critical election cycles in 2018 and 2019.